MILAN, Italy – According to industry association Confindustria ANCMA the e-bike march in Italy has really begun now. 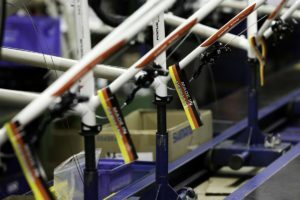 Their just released 2016 market statistics on bicycle and e-bike production, import, export and sales reveal that Italians bought over twice as much electric bicycles last year as they did in 2015. The statistics indicate that 2017 sales will also see new highs. The Italy bicycle market statistics by ANCMA reveal that e-bike sales increased by a huge 121% in 2016 compared to the 2015 sales total. The number of electric bicycles sold stood at 124,400; in 2015 that total was 56,200. With the 2016 sales total e-bikes have passed a significant threshold that in particular applies to the market share they hold now. 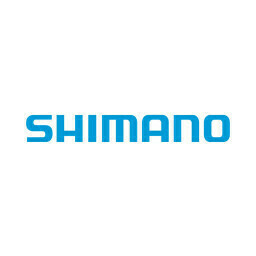 It is said that once a 4 to 5% market share is reached sales will accelerate as consumers start to recognize this new bicycle category and will also start to talk about e-bikes. 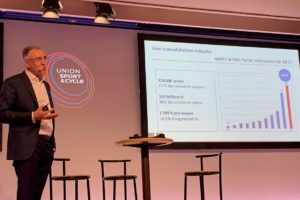 At least, experiences in Europe’s largest e-bike markets Germany and the Netherlands showed that. With 2016 sales reaching over 124,000 units Italy’s e-bike market share stands now at 7.4%. With the 2015 sales total e-bikes reached a market share of 3.4% in that year. Industry association ANCMA confirms that it is expecting a further growth in sales this year. In particular as the number of imported e-bikes into Italy is rapidly rising. According to ANCMA’s director Piero Nigrelli the 2016 fourth quarter showed that. 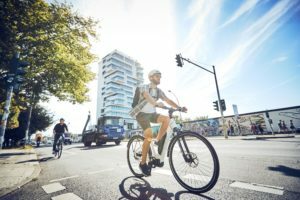 During the last three months of last year the e-bike import reached 40,800 units. Comparing this with the 60,000 e-bikes imported into Italy in the whole first nine months of 2016 indicates an accelerating sale. Next to imports, the number of electric bikes produced in Italy is also increasing: from 16,600 in 2015 to 23,600 in 2016. This production is supported by a growing number of parts suppliers varying from motors to electronic components. The export of e-bikes grew from 3,400 units in 2015 to some 8,000 units in 2016. 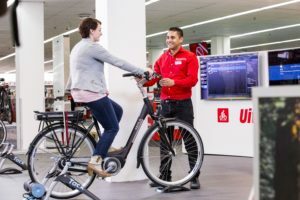 In Italy, e-bikes are mainly sold through specialized dealers as mass retailers are still unable to provide adequate after sales services. Last year Italy’s regular (non-electrical) bicycles sales dropped slightly with 2.6% compared to 2015. 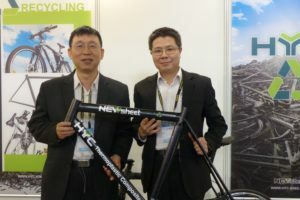 A total of 1,555,000 bicycles were sold. Consequently, components sales suffered too; down 9.8% in exports and minus 13.8% in import. 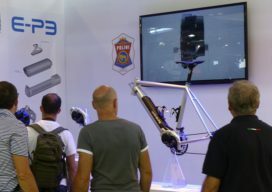 However, thanks to the “e-bike effect” the absolute value of bicycle sales in Italy rose by +1.6%.